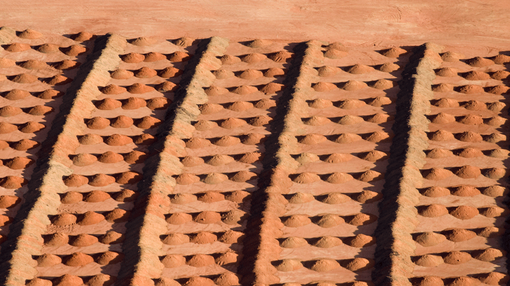 Metro Mining (ASX: MMI) announced on Wednesday morning that its bauxite reserves for its Bauxite Hills project located in the Cape York Peninsula region of Queensland had doubled to 96.5 million tonnes. 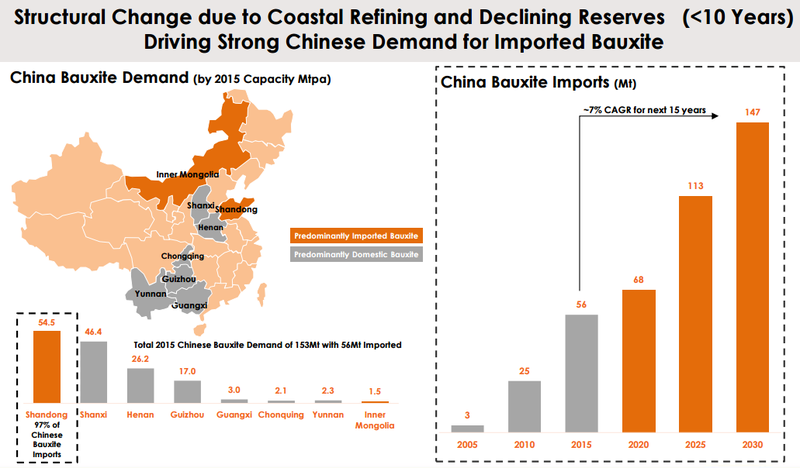 This follows the inclusion of measured, indicated and inferred resources of direct shipping ore from the Skardon River Bauxite Project, recently purchased by Metro Mining via the acquisition of Gulf Alumina. Analysts at Argonaut noted in December that the acquisition of Gulf Alumina would extend Metro’s mine life, enable higher production and expedite final permitting. Furthermore, the broker estimates that synergies of up to $200 million can be realised as a result of the circa $40 million acquisition which was part funded by major shareholder Greenstone Resources. The broker also said that additional scale gives Metro market relevance and improves its appeal to offtake parties. Metro has already negotiated a binding offtake agreement for 7 million tonnes per annum with Xinfa Group. The company also benefits from Gulf’s existing infrastructure, including an airstrip, haul roads and a barge loadout site. Argonaut estimates production of 3 million tonnes per annum will generate EBITDA of $81 million. While Metro had previously released a Definitive Feasibility Study (DFS) for a 2 million tonnes per annum operation which was superseded by a Prefeasibility Study (PFS) for a 4 million tonnes per annum operation, Argonaut now believes the company will target an initial 3 million tonnes per annum, ramping up to 6 million tonnes per annum. The broker estimates that such a project could generate EBITDA of circa $81 million on a 3 million tonnes per annum case. This is broadly in line with the group’s enterprise value based on Wednesday morning’s opening price of 14.5 cents. Metro’s project is strategically located with its landholding of 2500 square kilometres the second-largest in the Gulf province behind Rio Tinto. It should be noted that broker projections and price targets are only estimates and may not be met. Also, historical data in terms of earnings performance and/or share trading patterns should not be used as the basis for an investment as they may or may not be replicated. Those considering this stock should seek independent financial advice.